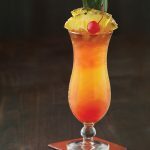 This classic Mai Tai recipe was given to me by my “was-band’s” sister Macy. Mai Tais can be difficult drinks. There are a lot of recipes out there, some good, but more not-so-good. I’ve tried a lot, and Macy’s recipe is pretty spot on. 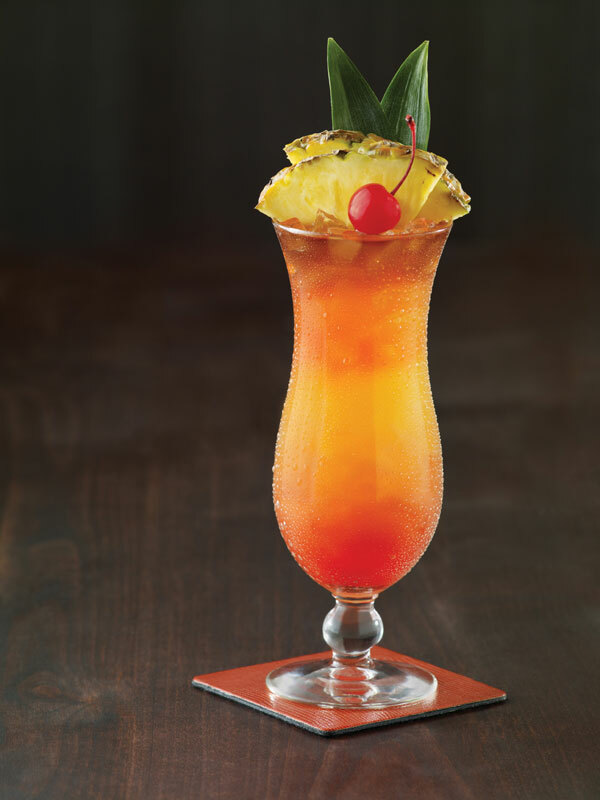 It’s a pretty sweet drink, but on those summer nights when you want to feel like you’re in the tropics this is a perfect choice. Combine all ingredients and shake with ice. Pour into glass with ice and garnish.